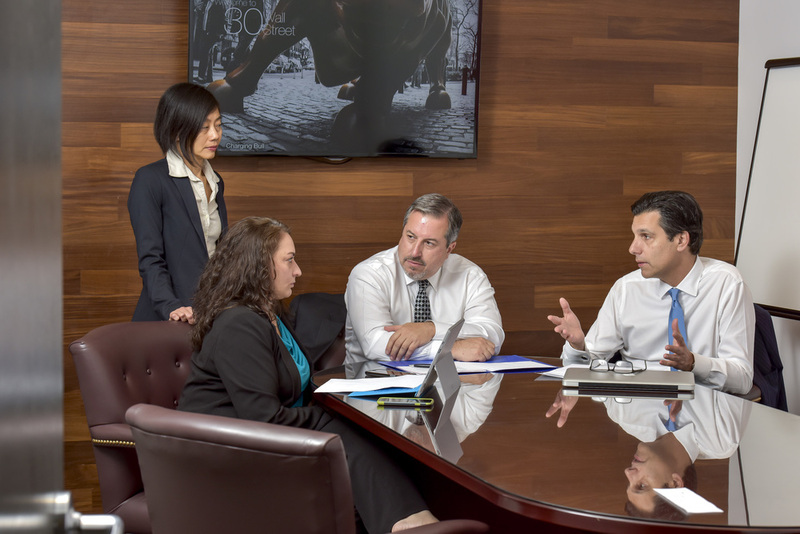 The attorneys at Kupfer & Associates bring a business owner’s mentality to the practice of law. – not simply to document the deals. At Kupfer & Associates we love to negotiate and have been very successful doing so. Corey is a leading speaker and author on this topic and has developed and trains people on what he has defined as authentic negotiating.